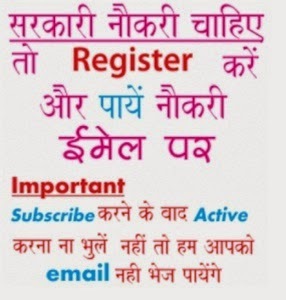 HSCIT Admissions 2019 Exam News: Today HSCIT 2019 Hall Ticket Get here all new alerts on HSCIT Admissions 2019 Online also HSCIT Admit Card 2019 Roll No. at hkcl.in. 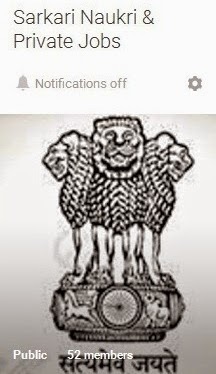 As Haryana State Certificate Course in Information Technology (HSCIT) 2019 batch wise admissions notification published by Haryana Knowledge Corporation Limited (HKCL) in coordination with HSEB. Interested and eligible students have to apply online through Authorized Learning Centres (ALC) at hkcl.in as per prescribed schedule. The far more detailed needed information of HSCIT 2019 regarding admission process, fees, qualification, admit card, exam pattern, old question papers etc is mentioned below…………….. Following HS-CIT course fee will be applicable for all learners admitted w.e.f. January 2018 batch onward. The Course Fee includes the charges for the Study Material. Total Fee is payable at the time of admission and is non-refundable and non-transferable. In case if a learner is not successful in the first attempt of the exam, he/ she may appear for a re-examination by paying a re-examination fee of Rs.250/- to Authorized Learning Centre ALC),whom s/he has registered with. A learner can appear for maximum two re-exams. Fees for each event is charged separately. Note: Aforesaid amount of Rs 250 /- does not include Training or any other services except allowing the Learner to reappear for one specific reexam event. The total question paper is of 100 marks which include 50 marks of assessment and 50 marks for online examination. The learning topics covered under HS-CIT includes -Basics of Computers, Operating System and widely used Application Software’s like Word Processing, Spreadsheet, Presentation Graphics, Database Management Systems, Personal Information Manager, Internet, Programming Introduction etc..
About HSCIT: Haryana State Certificate Course in Information Technology (HSCIT) is launched by Haryana Knowledge Corporation Limited (HKCL) in coordination with HSEB. The applicants take admissions in this course online mode through Authorized Learning Centres (ALC) at hkcl.in. After successful completing the course, studentswill awarded the HSCIT certificate jointly certified by Haryana Board of School Education (HSEB), Bhiwani & Haryana Knowledge Corporation Limited, Panchkula.